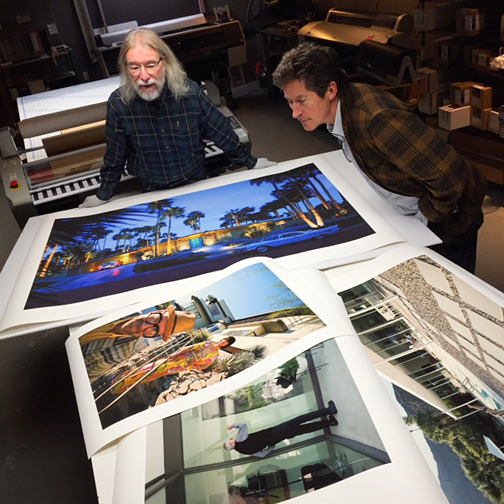 I spent a few hours this week at my lab signing the large gorgeous prints that will be exhibited at the Archangel Gallery in Palm Springs during Modernism Week in February. Make a point to stop by and see the exhibit, and come to the artist reception and book signing on the 18th of Feb. from 5pm to 8pm. These framed prints will be offered for sale. I will also be offering a limited edition set of smaller prints and a signed book, all inside a beautiful hand-made box. 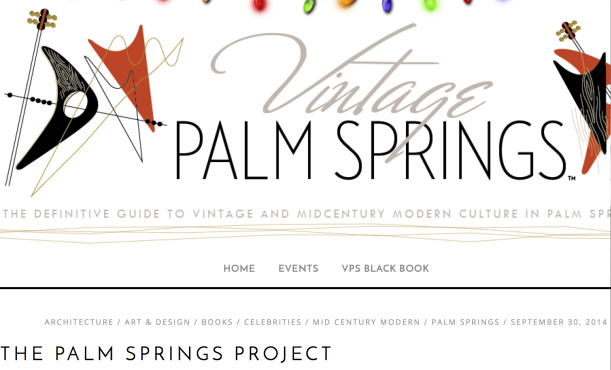 More on that to come…..